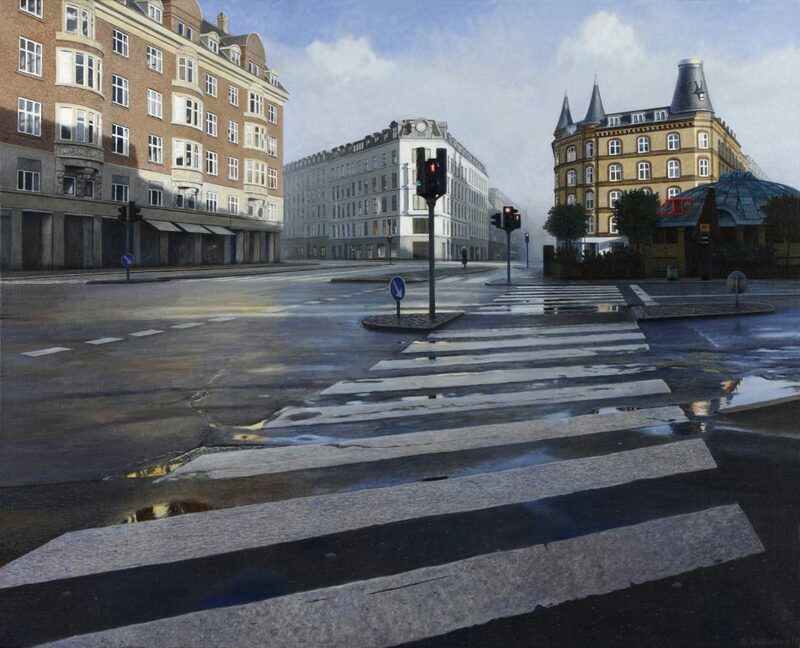 Daniel Goldenberg is a Danish-based artist who creates amazing hyperrealistic cityscapes. 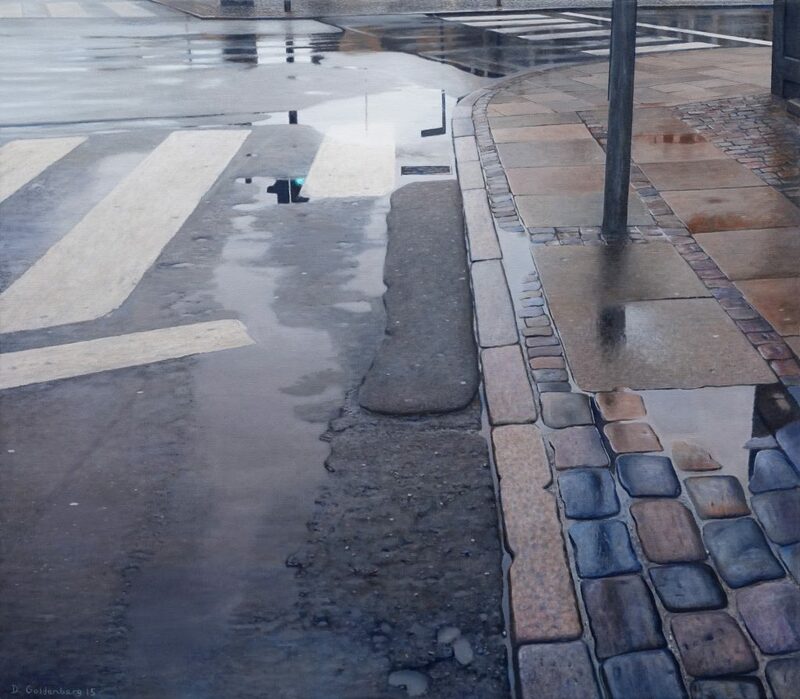 In his artworks you can see the beauty of every day city life, fleeting moments crystallized and made immortal in a work of art. 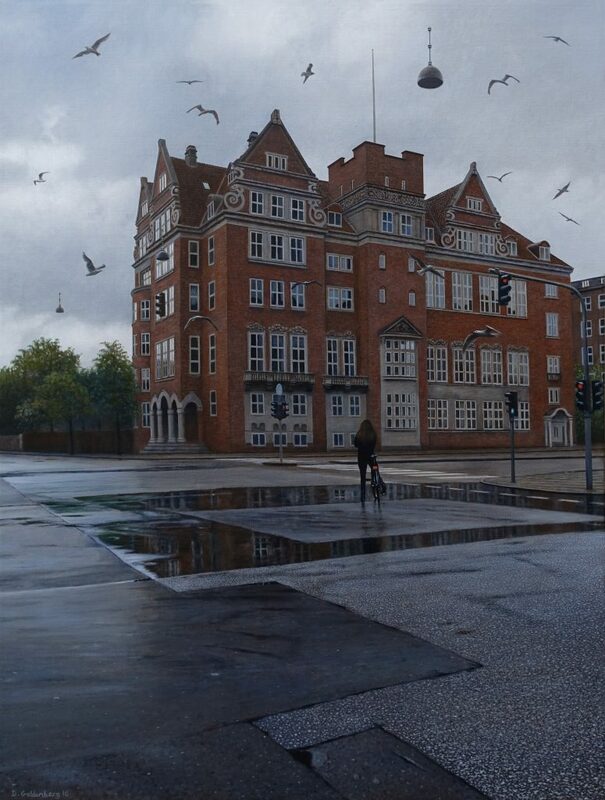 All the scenes painted have a close viewpoint, in this way, by observing the artwork, one have the impression to find itself inside the scenario, the observer become the protagonist of the painted scene. 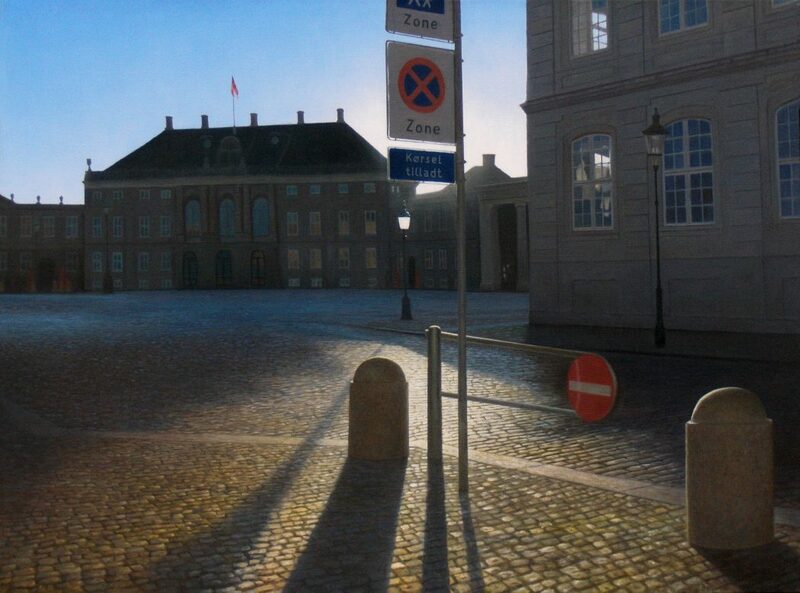 Many of his paintings capture different moments of the day, from dawn to sunset, describing a game of colours, lights and shadows always distinct, and transmitting always mutating emotions. 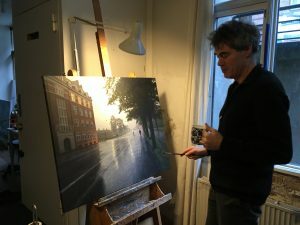 You can find yourself lost in the first glimpse of light of a beautiful dawn or in a wet and rainy afternoon in Copenaghen and feel to be there, just looking at his amazing artworks.